Make it truly personal. 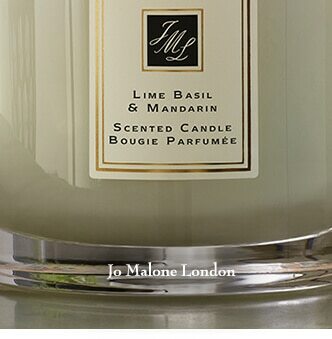 Our engraving and monogramming service allows you to customise your Jo Malone London scent. 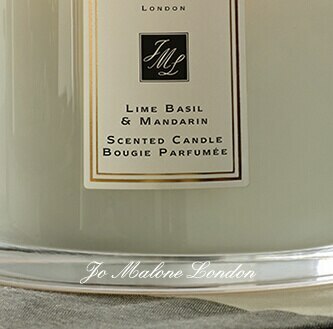 Choose from two elegant fonts, then engrave your Cologne, Candle or Bath Oil with a personal message, a special date or monogram it with initials. A meaningful gift for yourself or someone else. 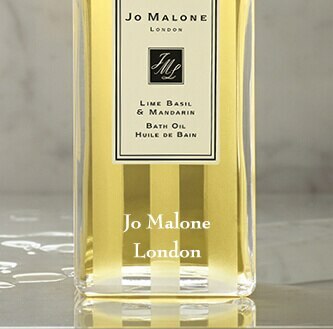 Engrave your bottle with a message of up to 30 characters or the lid with up to 3 initials. Engrave your bottle with a message of up to 20 characters or the lid with up to 3 initials. Engrave your bottle or the cap with up to 3 initials. Engrave your bottle with a message of up to 30 characters. 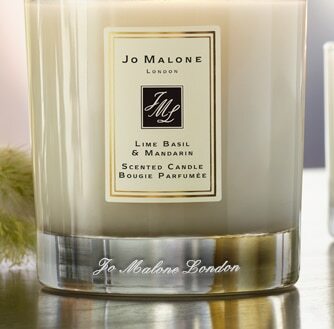 Engrave the base of the candle with your message of up to 30 characters. Each item costs £15 to engrave. Orders with engraving will take 7-10 days to arrive with standard delivery. To find out more please refer to our terms and conditions. *Please note we do not recommend using all capital letters for full sentences, where necessary our engraving experts may need to amend the chosen format.